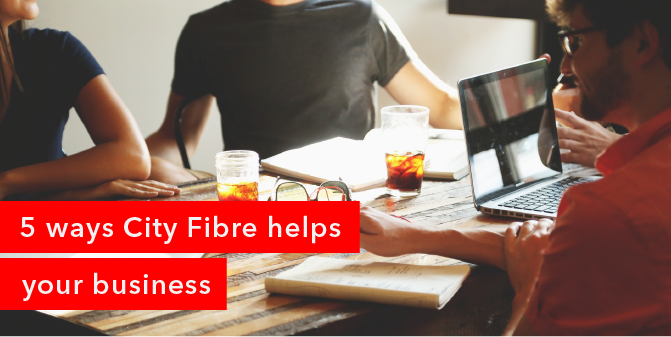 In these competitive times, a fast and reliable Internet connection is critical to a successful business. 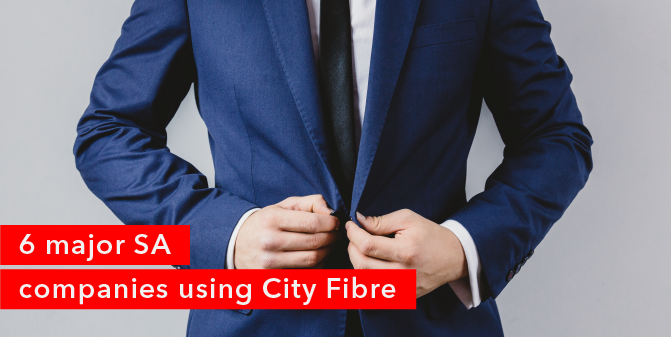 City Fibre, our Fibre to the Business product offering, guarantees that success; through faster data transfers, uninterrupted streaming and a constant and sustained connection. 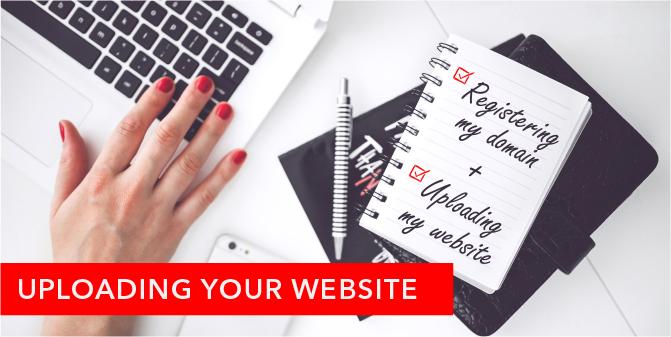 Now that you have registered your domain with us (Registering your domain – blog post), the next step will be to upload your website or blog onto your domain. Whether you wish to start a new website or upload an existing website you will need to set up your hosting first. We would like to recommend you start off with shared hosting as this is an entry level hosting option and is ideal for personal or small business websites that are new or don’t have high traffic. In the past few years we’ve seen the Internet landscape change dramatically thanks to some major transatlantic cables coming online and new service providers entering the market. 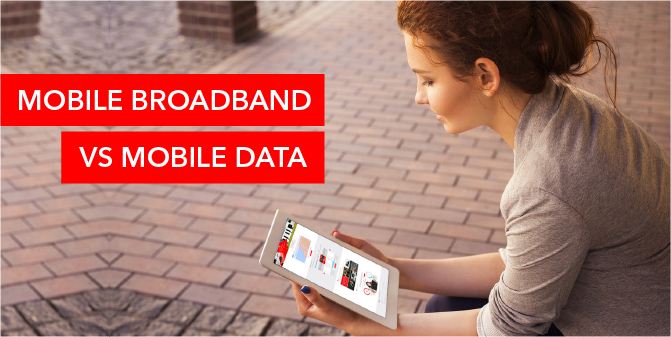 This has positively impacted the market with major price drops for the end-user for both fixed and mobile Internet offerings. 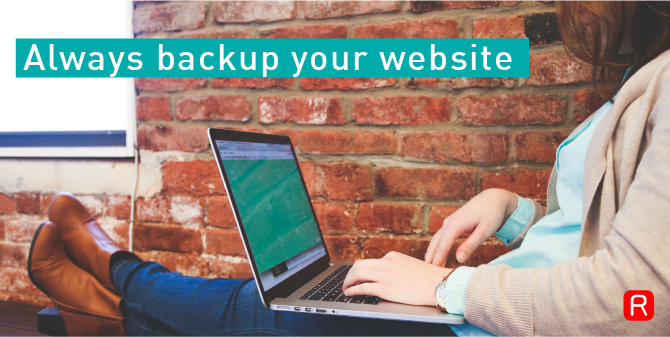 Have you considered what would happen if your website crashed or was compromised, and you lost all your content? 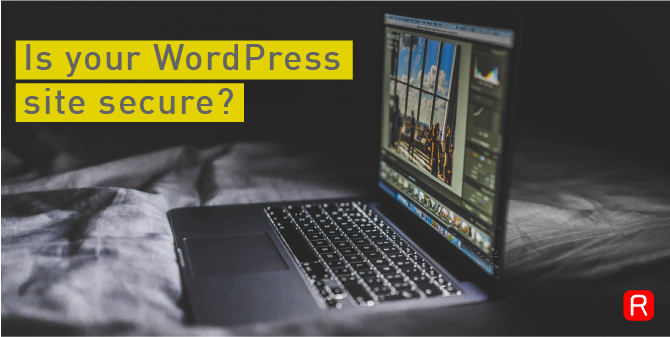 When it comes to a WordPress site, or any other type of site for that matter, there is always a chance that something could go horribly wrong. 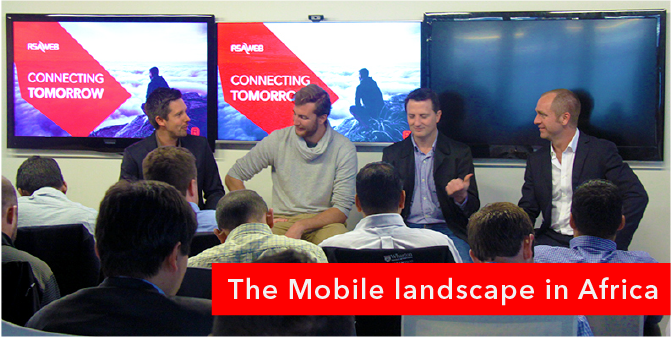 Even with all the security measures in place, you could still lose your site’s data. You need to make sure your WordPress site is secure before it’s too late! In today’s world of website development it seems more and more sites are created using the industry leader, WordPress. 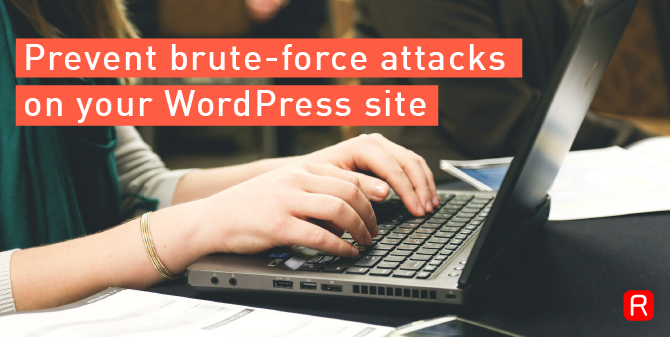 But WordPress’ success has also resulted in an ever-increasing number of programs being created to hack into and attack such sites. As new hacks are developed and discovered, hackers, spammers and all round trouble-makers are quick to pounce onto these opportunities to infect your blog or website with rubbish content and spam backlinks. 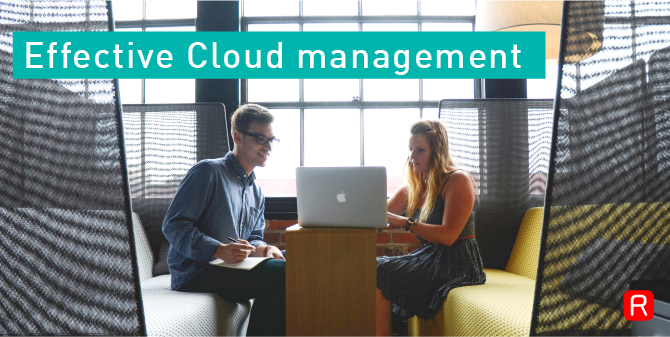 Effective data management and the maintenance and protection of that data is becoming increasingly critical for businesses. It is clear that big data is growing exponentially every day and will continue to do so in our ever-more-complicated digital world. 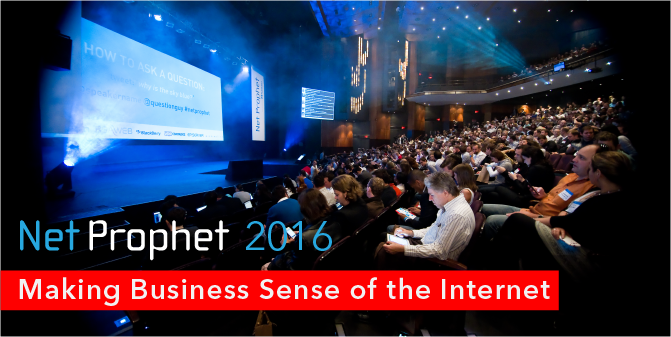 This poses a new challenge to business leaders as they need to find innovative ways to manage their data.